In each category, Animated and Live-Action Shorts, there are some real gems that are nominated. Each film is artistic and poignant. The range of the emotional response elicited from the audience is impressive. Some films are laugh-out-loud funny. Some may put a tear in your eye. Others are both. One thing is for sure, however, these films have earned their nominations and the Academy members have a tough job ahead. A quick fact: this award has been given out every year since the 5th Academy Awards, albeit with various titles. This category was known as “Short Subjects, Cartoons” (1932-1970) and “Short Subjects, Animated Films” (1971-1973) until its current title came with the 1974 awards. 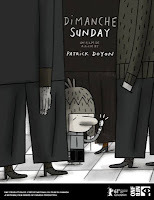 “Dimanche/Sunday”: A nine-minute story told through the perspective of a boy. It’s Sunday and his routine is the same: his parents get him up to go to church, then it’s off to grandma’s then home again. It’s a simple story told with panache and a unique style. 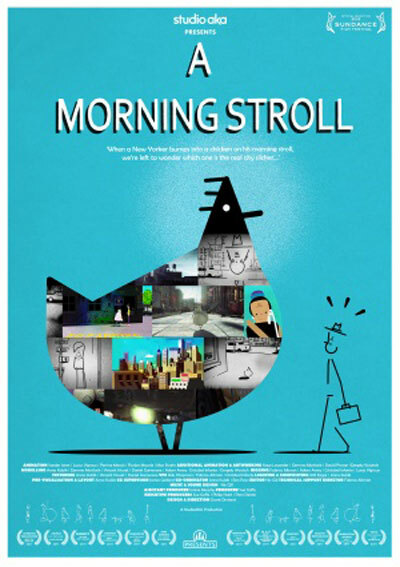 “A Morning Stroll”: The idea behind this seven-minute short is very inventive. There are three separate time periods, all animated differently in order to showcase said period. Each is 50 years apart, beginning with 1959. It is the interaction with a New Yorker with a surprising animal that changes with each time period. The animation is very well done and intriguing to watch. “Wild Life”: Probably the weakest contender of the bunch, but still a very good short. At 14 minutes, the story seems slightly odd and works against itself. It’s 1909 and a British man has moved to the frontier in Alberta, Canada. He is not ready for the lifestyle adjustment. 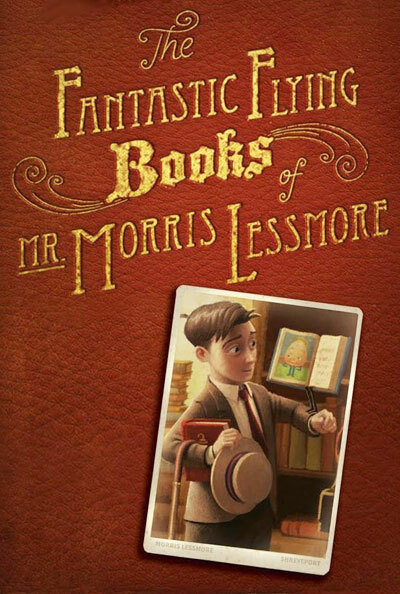 “The Fantastic Flying Books of Mr. Morris Lessmore”: Probably the frontrunner for the Oscar and also the best in this reviewer’s mind. 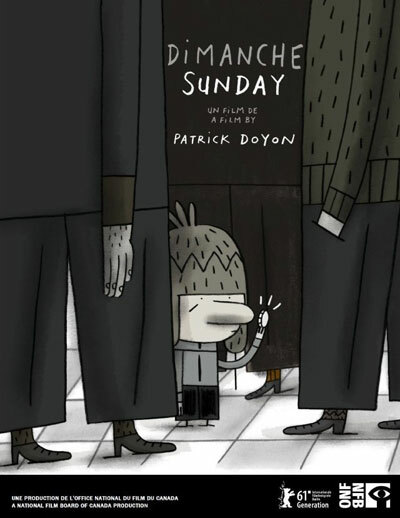 The animation is beautiful and the story, the longest of the nominees at 17 minutes, lives up to that standard. The main character, Mr. Morris Lessmore, is taken on an adventure. There are hints of a French Quarter ravaged by a storm like Hurricane Katrina and finding one’s way after such a tragedy. It really is touching. Go here for the trailer. Download the film for free on iTunes. 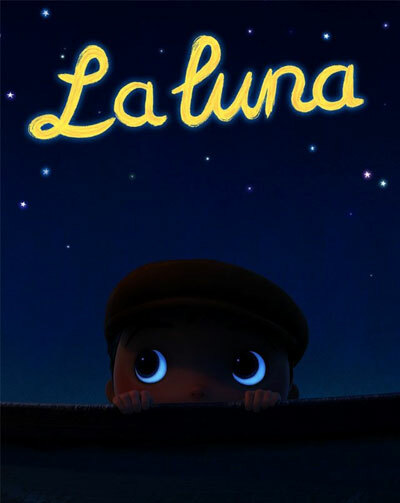 “La Luna”: This seven-minute film lives up to what we have come to expect from Pixar. The story follows three generations in one boat. The youngest is being taken to his father and grandfather’s jobs. Will he be able to carry on the tradition? 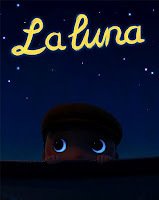 The story and animation are sweet and inventive. The movie will premiere in front of “Brave,” in U.S. theaters June 22. “Pentecost”: Be prepared for a little sacrilege. This 11-minute short from Ireland combines the excitement and high-stress environment of an important “football” game with that of an important Mass for a priest and the altar boys. Terms used for this Mass include “textbook” and “wild card” and “six-yard box.” This short is laugh-out-loud funny. “The Shore”: Another short set in Ireland, this one is the longest of the five nominees, at 30 minutes. The story follows a man returning to Ireland after 25 years, reconnecting and reconciling with those he left behind. 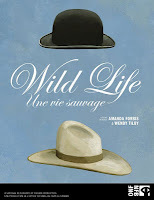 Available on iTunes beginning Feb. 21, according to the film's website. “Time Freak”: This 11-minute short, the sci-fi of the group, follows a neurotic inventor who created a time machine only to be stuck on the details of the previous day. His friend reminds him of his dream to visit ancient Rome, which now seems even more out of reach than before. The special effects work perfectly and the timing is well done. 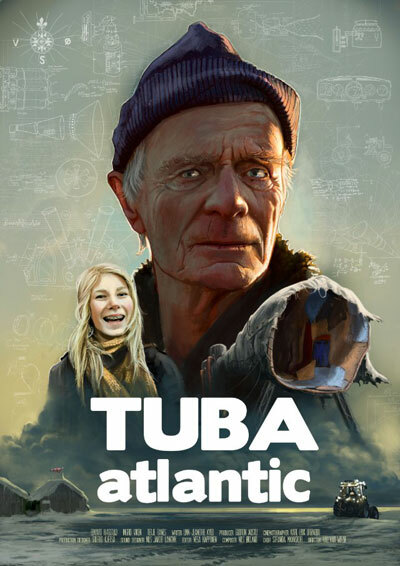 “Tuba Atlantic”: One of the best shorts of the night was the last one screened. Lead character Oskar — appropriately named — is told by his doctor that he has six days to live. His journey of acceptance and reconciliation is moving and, at times, very fun to watch. Oskar’s continuous battle against the seagulls is absolutely hilarious. A rousing rendition of “Anchors Aweigh” brings the 25-minute film to a close. 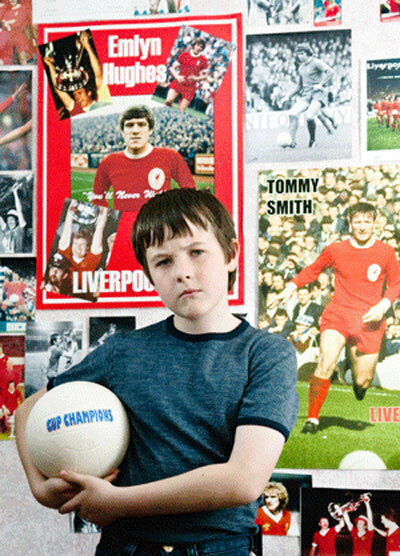 This could also be the Oscar winner. The voting members of the Academy, however, can be tricky to predict. This review was originally published in Toledo Free Press.